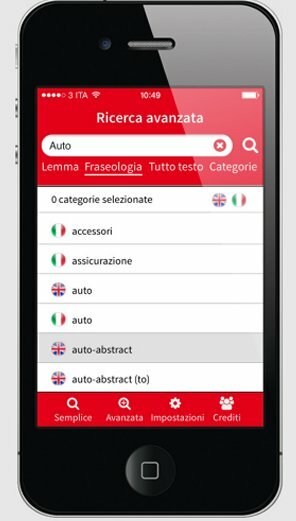 A work which over the years has become an indispensable tool for translators, technicians and companies that work with English-speaking countries. 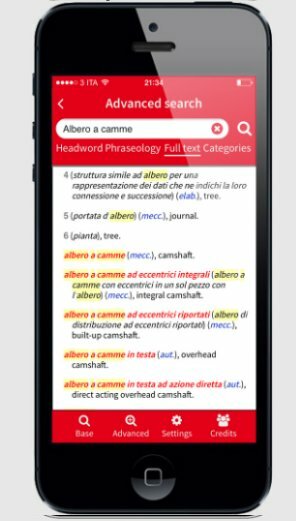 Edigeo offers the transition from the traditional printed version to a new electronic version for smartphones and tablets. 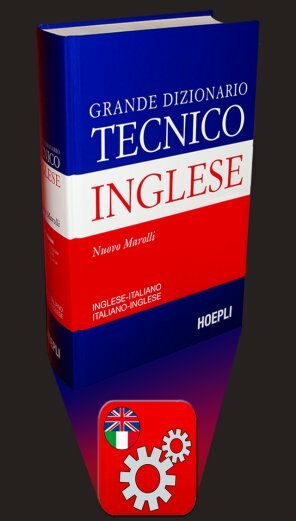 This new edition of the Marolli English-Italian technical dictionary, updated with the most recent scientific and technological discoveries, draws on the skills of professionals working in various fields as well as a large group of compilers and lexicographers. In addition to the terminology of classic branches of learning, such as mechanics, physics, chemistry and construction theory, there are also terms found in computer science, telecommunications, energy industry and business management.